Drinking Your Veggies and Loving It ! 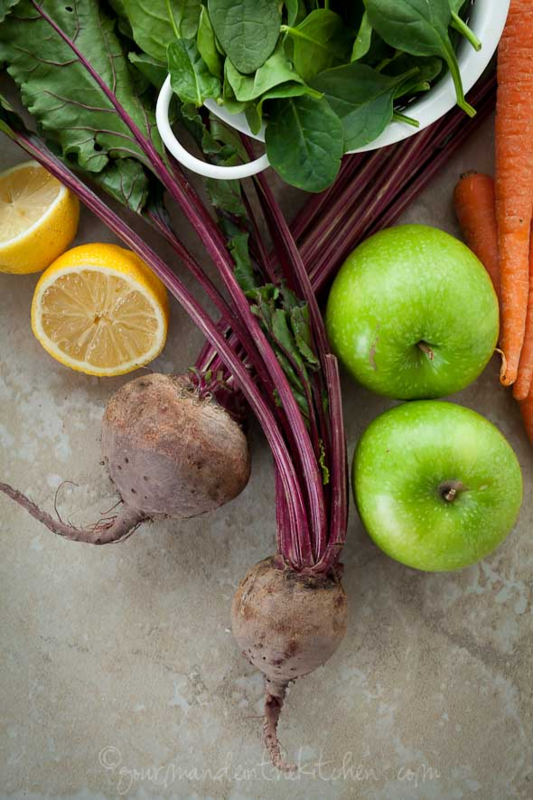 Whether you are new to juicing, or an old pro, wanting to eat clean and re-energize, something no supplement is a match for, the vitamins, minerals and nutrients found in whole foods like vegetables take the cake ! So let’s teach our kid’s “Good Habit’s” ..
Sylvie says, we’re often told to eat our vegetables, and there’s a good reason for this: a multitude of types and colors of produce provides you with a variety of the nutrients that your body craves. The antioxidants, minerals and micro-nutrients in these foods improve how we feel, helping us stay healthy so that we can hopefully prevent or cope better with disease and injuries. Juicing provides the body with the purest form of natural vitamins and minerals without the harmful counteractive effects of preservatives and additives that come packed into so much of our processed foods and juices. Vitamins and minerals keep the immune system in tip-top shape, also giving the skin what it needs to be healthy and glowing ! There are often additives in bottled juices such as sugars and preservatives, which in the long run may not be healthy. 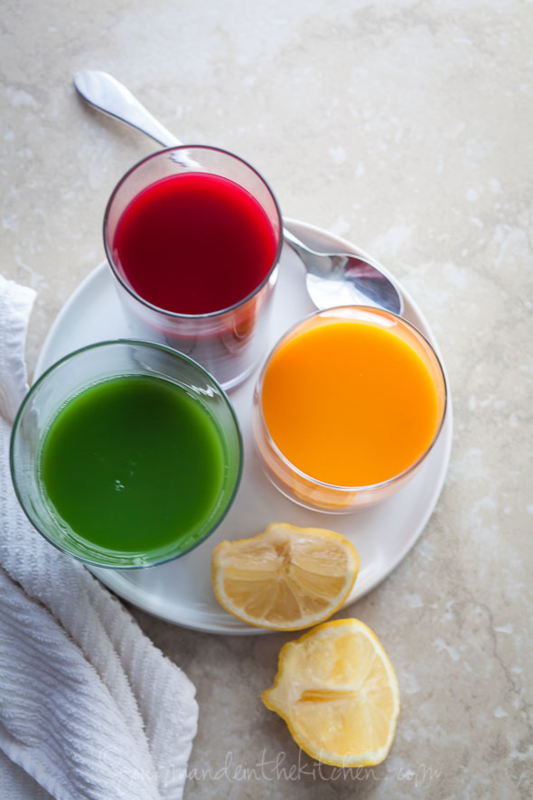 With concerns about pesticides even in store-bought juices, you can control what you put in your body when creating your own juice, by making sure you wash off your fresh vegetable under water before beginning juicing . Juicing also adds natural fiber to your diet, and since most at-home juice mixtures contain pulp, there will be more vitamins retained from the juicing process, which can be lost when processed by a manufacturing plant. 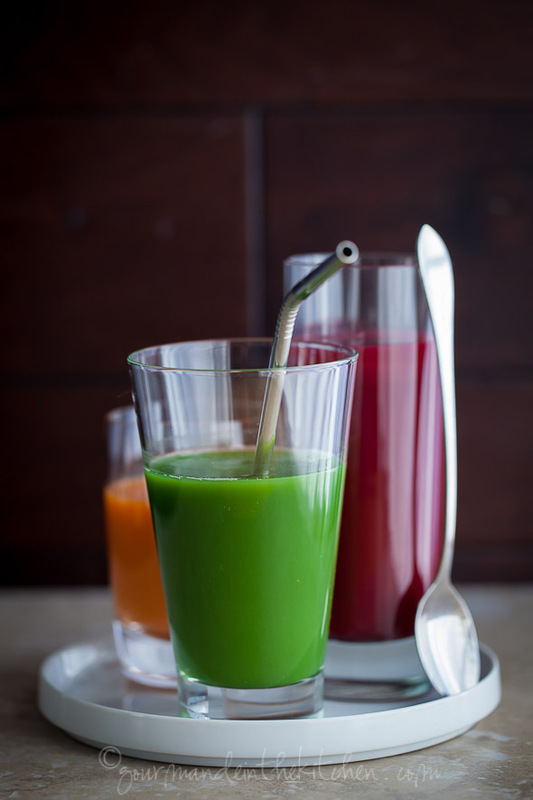 So let’s start with these three juices from “Gourmande in the Kitchen” …..
Kohlrabi belongs to the cabbage family of vegetables, is high in Vitamin C and B .
Chop everything into chunks that fit into the juicer chute. Pass all the ingredients through the juicer, alternating ingredients. Strain through a fine mesh strainer to remove foam if desired. 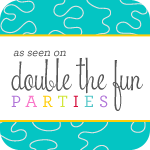 Pour juice into ice-filled glasses and serve immediately. Pea shoot offers Vitamin A, C and folate. Spinach is rich in Vitamin K , Vitamin A and Maganese. The apple and lemon add a little tartness to the fresh flavors of spinach and pea shoot. Pass all the ingredients through the juicer, alternating hard and soft ingredients. Strain juice to remove foam if desired. Sweet potatoes and carrots are high in beta-carotene, Vitamin C and antioxidants. 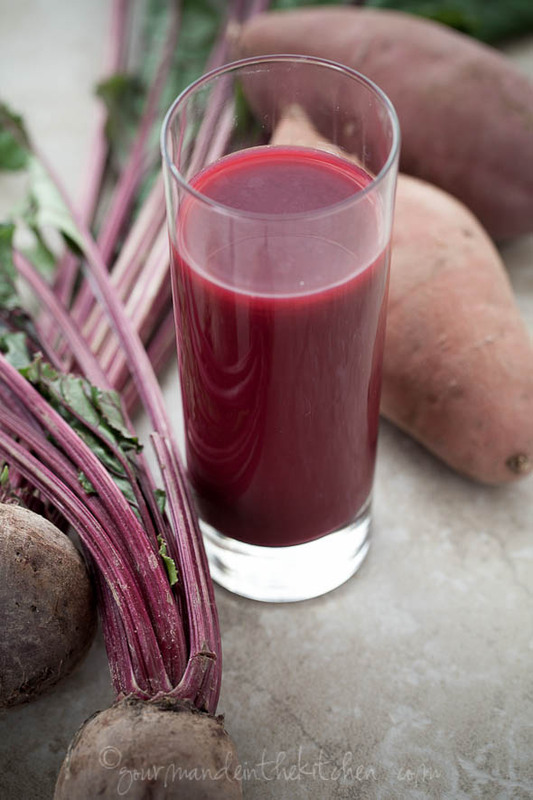 Beets are rich in phytonutrients . Strain to remove foam if desired. Juicing is one of the best things you can do for yourself and your family. 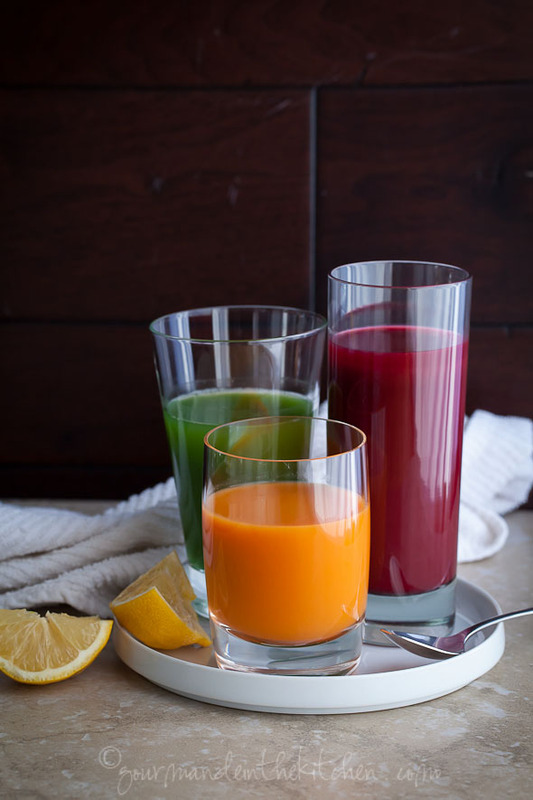 Freshly pressed juice in the morning or anytime during the day can be easier on your digestive system and a fabulous way to start your and your families day. 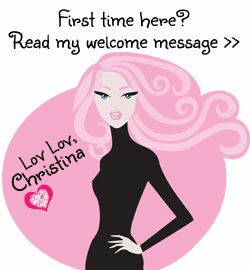 DIY Fashionable Holiday Gift's !